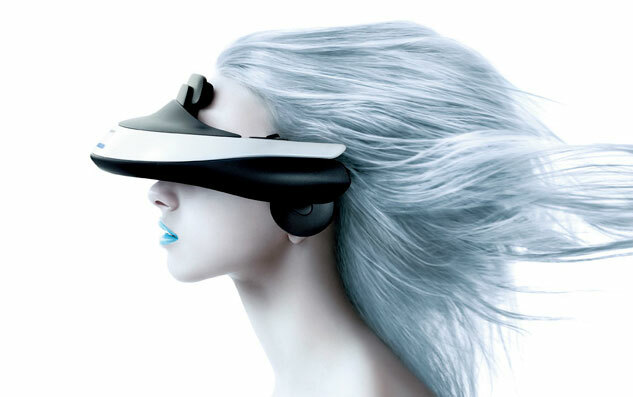 During this year CES in in Las Vegas, Sony has revealed a concept of a head mounted display which will allow you to play 3D games and watching of 3D movies, and now the company has made official this device and has announced that it will be available this November in Japan for 60,000 yen ($785). 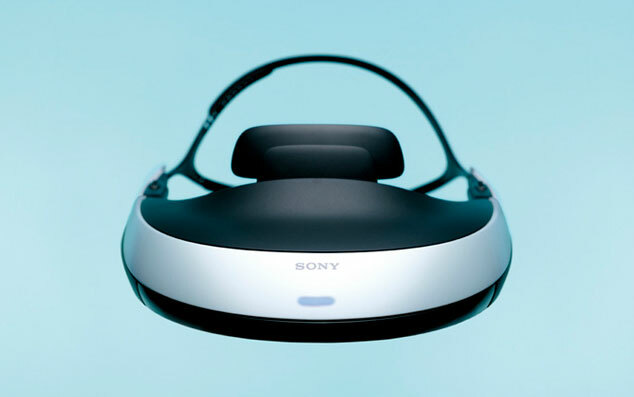 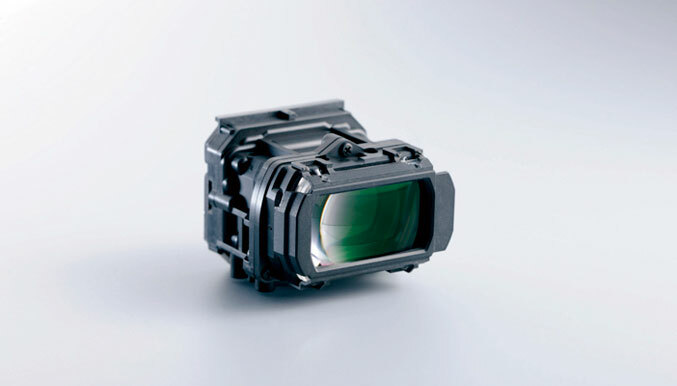 Sony’s head mounted 3D display is codenamed HMZ-T1 and is equipped with combination of a two 1280 x 720 Organic EL panels and company’s proprietary 45-degree optical lens tech, which in this combination offer the equivalent of a 750-inch screen viewed from 20m away. 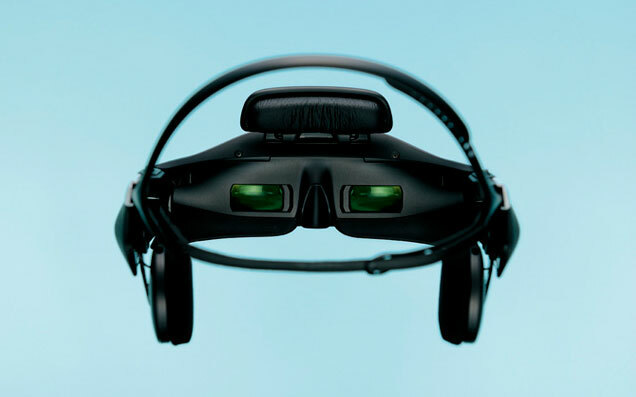 This headset also has integrated 5.1-channel virtual surround sound and promises immersive 3D experience with no 3D crosstalk, as well as displaying of subtitles that can be read without difficulty. 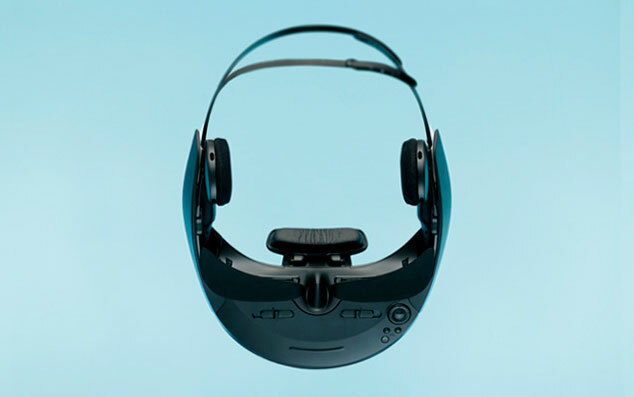 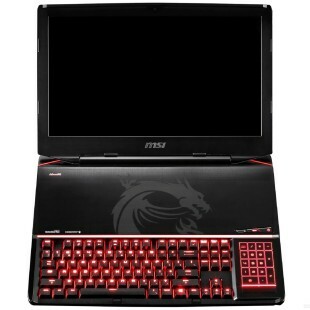 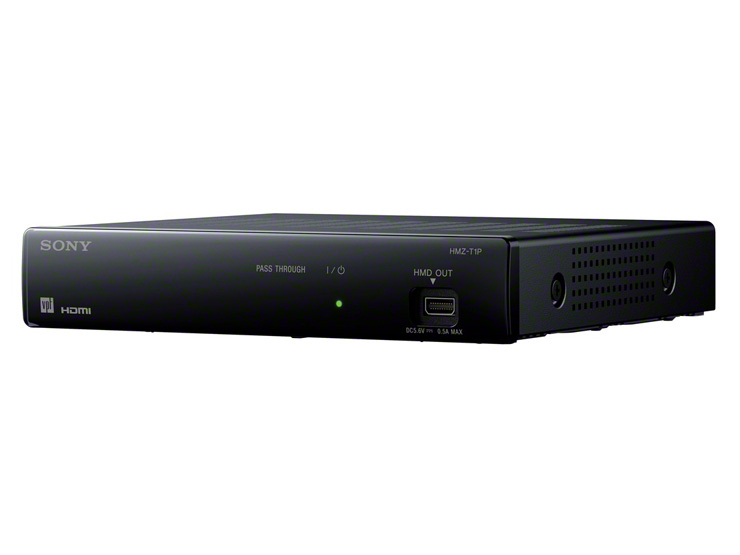 The device comes with a a special processor unit, where you can connect your Blu-ray, laptop, camcorders or PS3, and also offers HDMI pass-through for connecting second second headset or other device display. 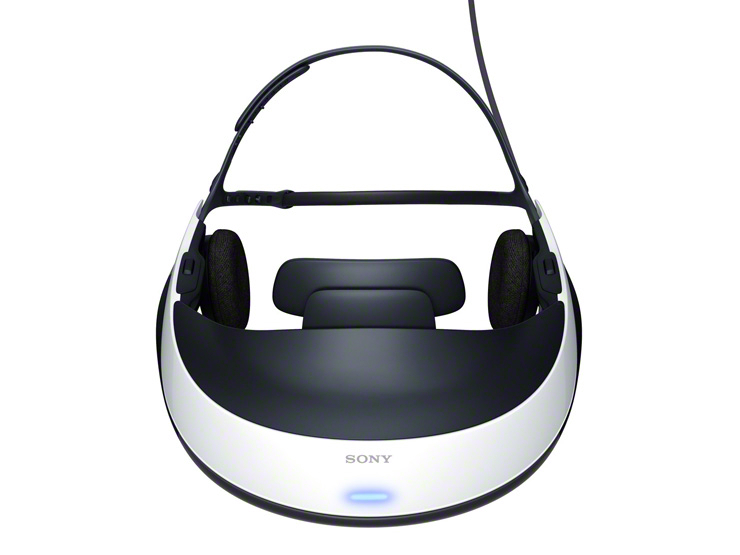 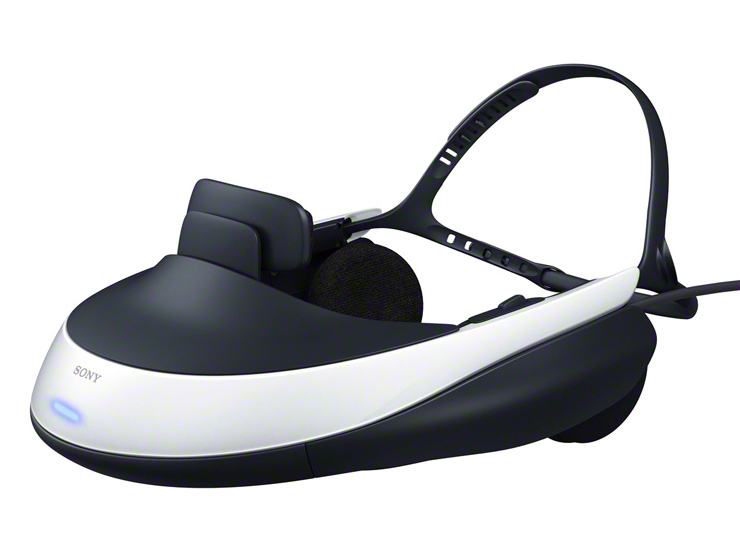 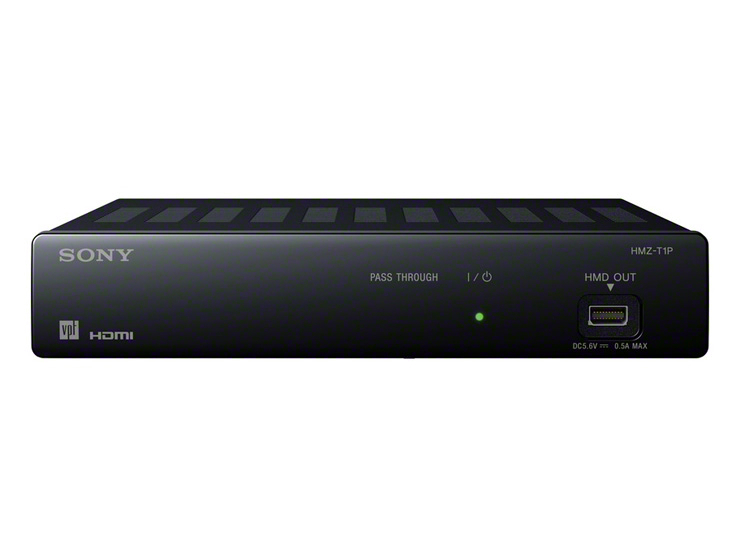 Unfortunately Sony didn’t say anything about when this interesting device will be available in other countries.